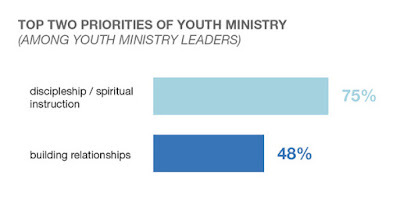 In 2016, the Barna Group found that the top two priorities in youth ministry are discipleship / spiritual instruction, and building relationships. 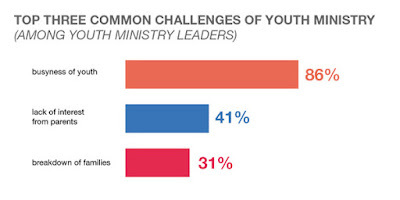 They also reported that common challenges of youth ministry include busyness of youth, and lack of interest from parents. As you encounter these challenges, we believe SendTree can serve as a tool in your toolbox. If you read further about the research on teens and their communication preferences, you'll find an opportunity to reach busy youth, create communication channels with parents, and build relationships. 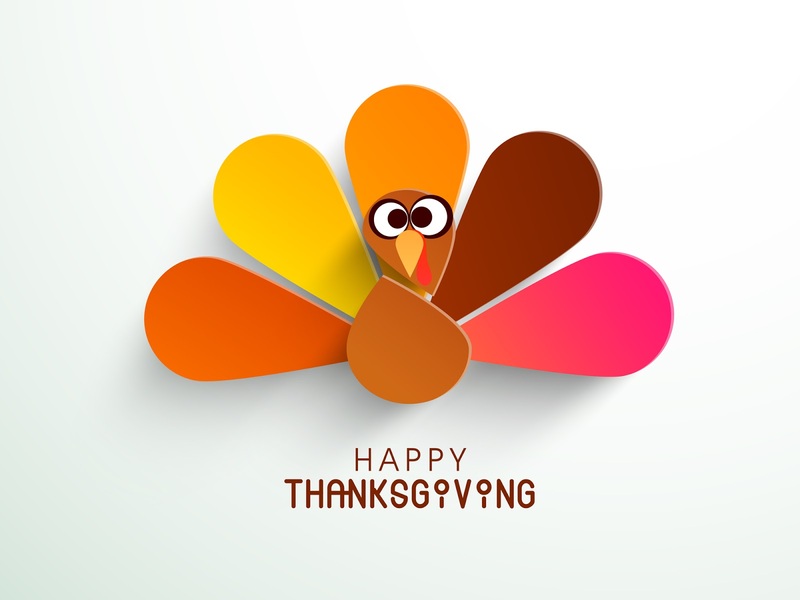 In today's world of smartphones, messaging apps, and social media, text messaging is surprisingly relevant. In the last ten years we have witnessed an evolution of communication websites, tools, and apps. Facebook and Twitter were social communication pioneers, digitally connecting us well before smartphones were everywhere. But today, 88% of teens have a mobile phone**, and the list of new communication apps continues to grow quickly. 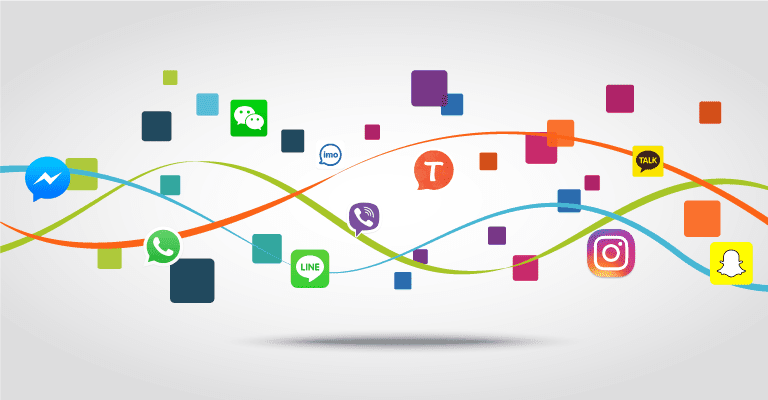 In addition to ordinary text messaging, today there are an increasing variety of messaging apps that you can install, like WhatsApp, Messenger, Instagram, SnapChat, LINE, Viber, and WeChat, to name a few. All of these apps work great for messaging. However, given a group of teens, they won't all be using the same messaging apps, and the hot app today will change tomorrow. What messaging apps will people be using next year? Is there a messaging app in common? Yes. All of these phones have text messaging in common. SMS (short message service) predates all of the apps and websites, and existed long before the smartphone. Subsequently, pretty much every phone has SMS and can do text. Because SMS is "baked in" to everyone's phone, there is no special app to install. There's no account to setup, no password to remember. To reach a new person, you only need their phone number, and you won't impose any "app" requirements on them. The fact that text messaging is "built-in" explains why it continues to stay at the top of people's lists. 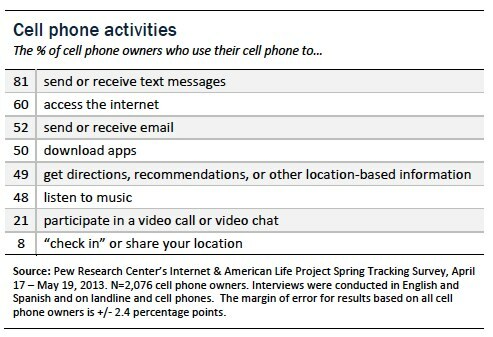 Pew asked people what they do with their phones, and the top of the list is texting. 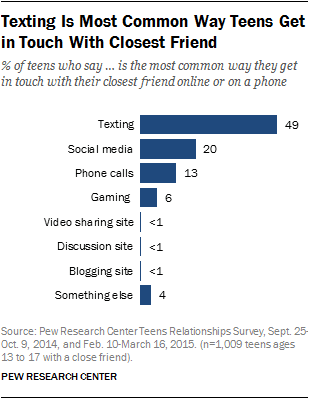 Pew Research Center asked teens about how they communicate with people in their lives, and the responses point to text messaging as the dominant daily mode of communication. While text messaging is only one part of your total communication strategy, SendTree can provide you with the best tools to leverage text communcations. SendTree can help you reach people where they already are — on their mobile devices. Do not ignore the facts. The research conducted by Pew reveals what we already suspect: people are on their mobile devices, and text is the most commonly used function on their phones. Mobile phones are already in their pocket, willing and waiting for your message to arrive. A simple text message can make all the difference in getting more people engaged and attending, and can help build relationships. Starting in August 2016, SendTree is offering a deal for youth groups. 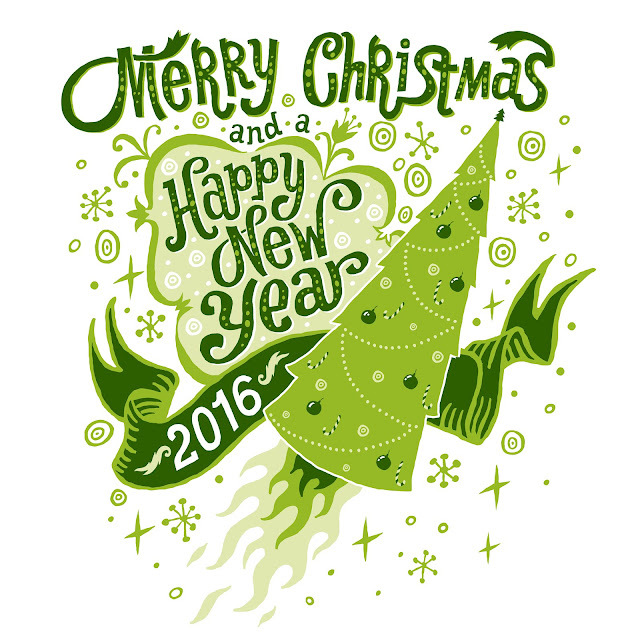 You can get unlimited service for a fixed cost for the whole year. This is a great way to work within a fixed budget and have no billing surprises. SendTree is proud again to sponsor the National Alliance for Grieving Children for their 20th annual symposium, held in Indianapolis this month. What do you say to someone who has just experienced the loss of a loved one? What do you say to a child? What do you say to your child? Here are a few resources. 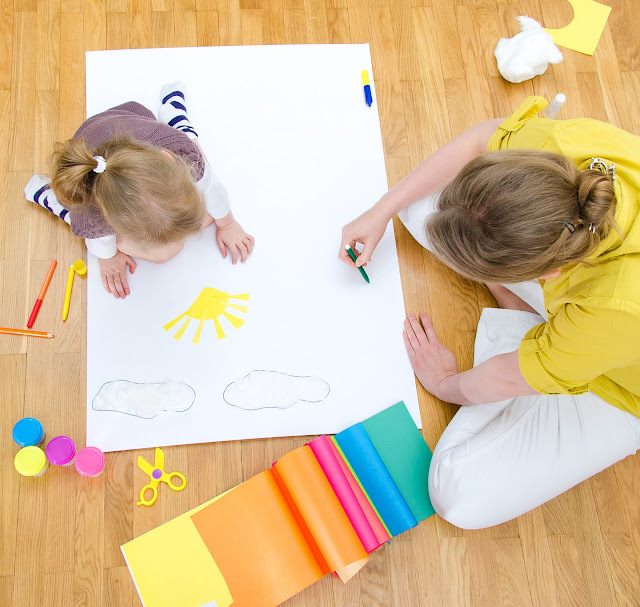 NAGC is an organization that networks hundreds of children's bereavement support professionals and volunteers. Children face unique challenges when it comes to grief, and these are the people who help them; let's be grateful for the work they do. Text messaging remains quite relevant as a choice for communication. And it makes sense. As of last year, 98% of adults in the US own a cellphone (86% own a smartphone). If you look at how SMS (text messaging) works, it only requires a cell network -- no smartphone required. That means no app to install, no account to create, no password to remember.... One of the reasons people embrace SMS is because it is already "baked in" to the system, and is non-complicated to get started. All you need is the phone number of the person you wish to reach. 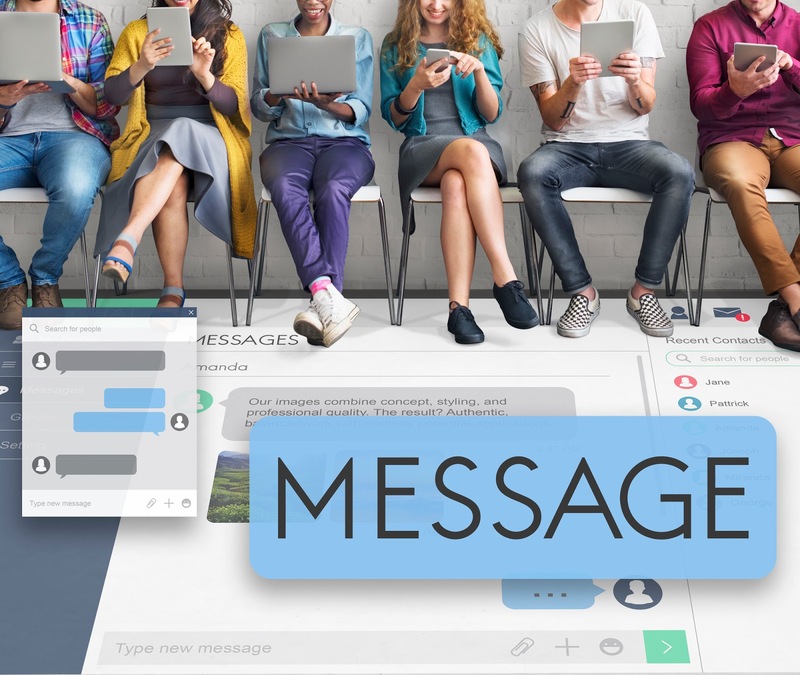 Have you ever thought about text messaging as a communication channel your business could be taking advantage of? Text is where people already are, and want to be. Is there a winter delay today? 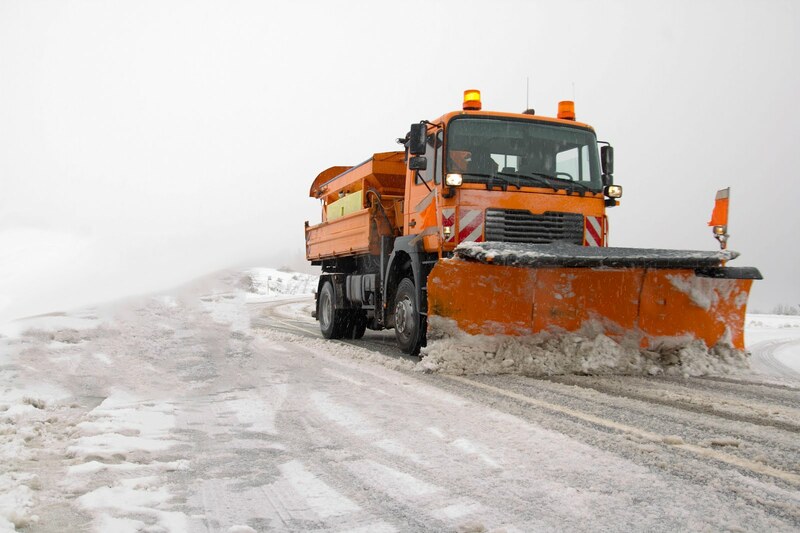 Do you have a winter weather communication plan? Winter weather can make us cancel events, close shop, or delay start times. What is your plan to keep employees or members of your organization up to date? What are your top three ways you'd like to get a timely notification? So, who gets your messages? We make it easy for people to opt-in to receive your text messages. We'll give you a local phone number and you simply tell your people to text the word 'JOIN' to that number. When you send out your text message, it will come from that phone number. Or if you want to get fancy, you can have them text another KEYWORD of your choice to 434343. We can help you do that too. What about social media? Email? How about a Radio/TV spot? But my business can't afford fancy tools like this! Is text really what people want? More and more, people seem to be expecting texts from the world they live in. 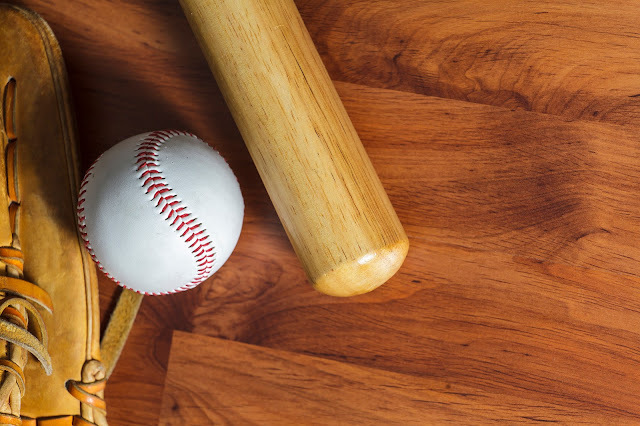 SendTree can provide your organization the tools to reach them. SendTree has a self-guided demo you can try out. For those who have tried it out, we're sending them a sweet discount offer sometime in the middle of February. To try the demo, simply text DEMO to 434343 and play around with it.